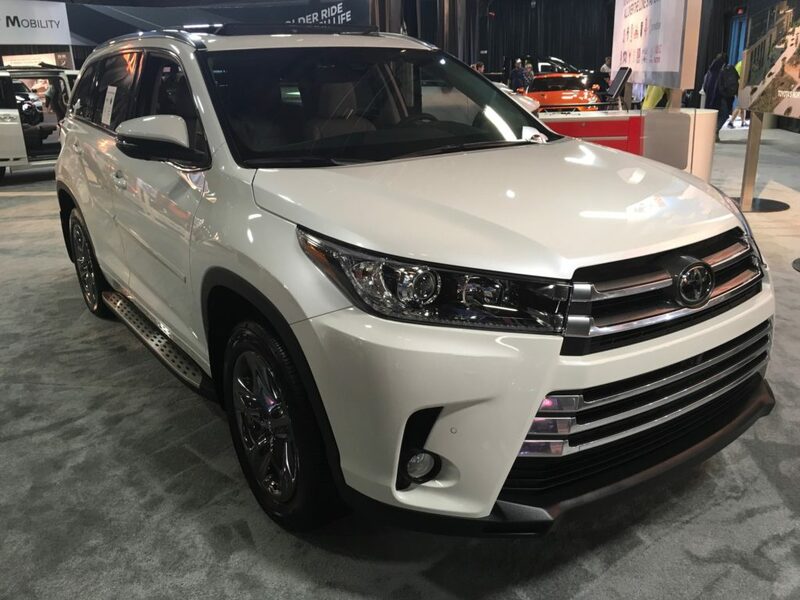 Toyota’s Highlander was just one of many CUVs at the fair. And you can find many at the Texas Auto Show for the next three weeks. Spread out over two buildings and an outdoor truck area at the State Fair of Texas, the auto show comprises about 400 of the latest vehicle models from 16 auto manufacturers. And CUVs, crossover utility vehicles, occupy lots of floor space – about what you would expect from a category that has dominated 2017 vehicle sales through September. They also may be getting more than their fair share of attention from early car show visitors. 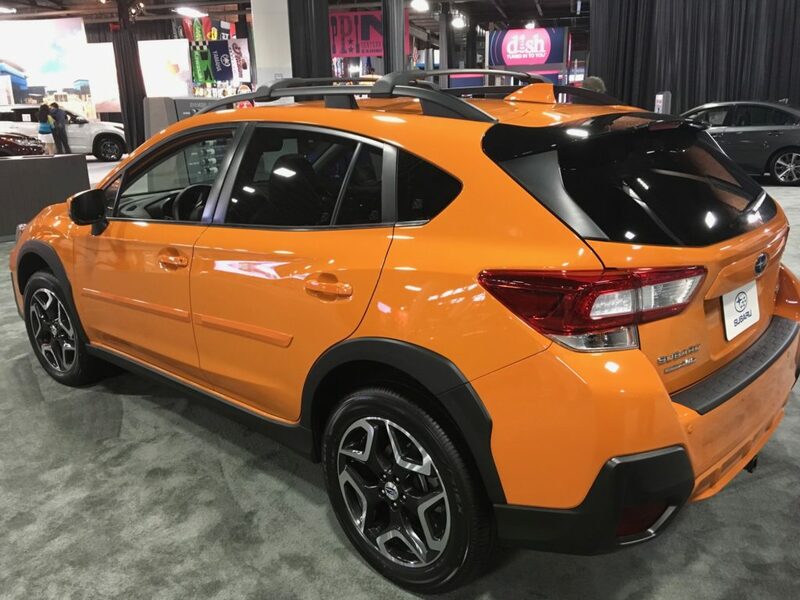 The CrossTrek is one of three Subaru CUVs attending. Hyundai is represented at the fair by their 2018 Santa Fe and 2017 entry-level Tucson CUVs. 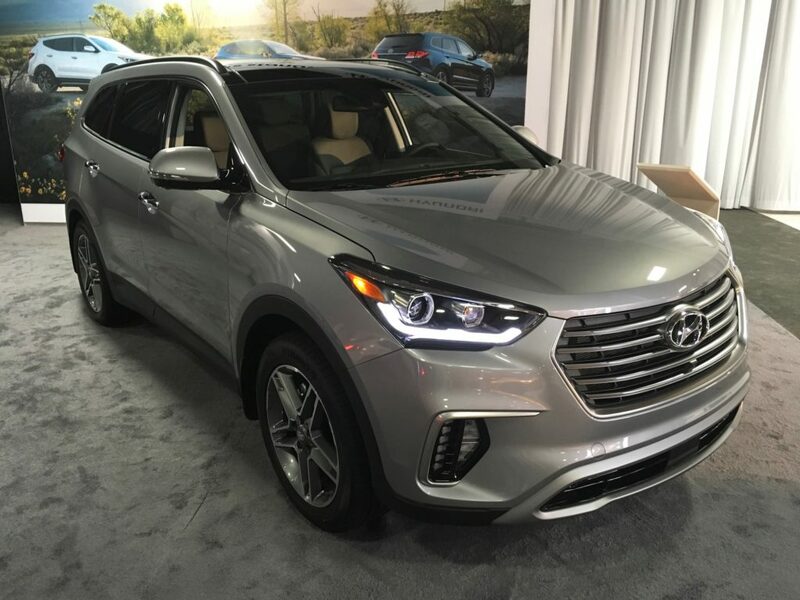 The 2018 Santa Fe is one of two Hyundai CUVs. Among the crossovers scattered throughout the Automobile and Centennial buildings in Dallas’ Fair Park are the highly popular Toyota RAV4, Nissan Rogue and Chevrolet Equinox – all three of which are among the 10 top-selling vehicles in America so far this year. Other CUVs among the 20 top-sellers so far this year that are appearing at the fair are the Ford Escape, Jeep Grand Cherokee, Ford Explorer, Subaru Outback and Toyota Highlander. But nearly every manufacturer attending apparently wanted in on the action, including but not limited to the several identified above, plus Buick, Dodge, Fiat, GMC, Kia, Nissan and Volkswagen. 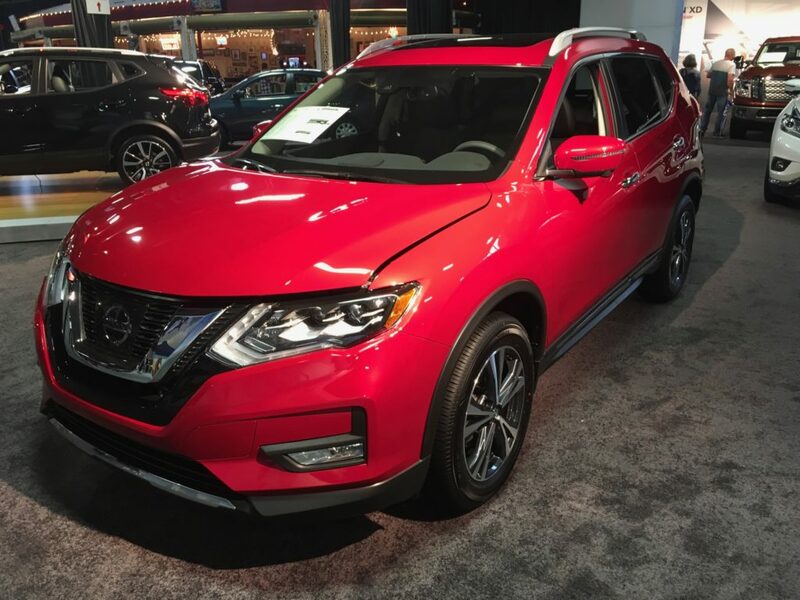 This bright red 2017.5 Rogue was front and center for Nissan. While Nissan was represented by Rogue and Murano 2017.5 models, there was one notable absence. Still, if you’re shopping for a CUV, the Texas Auto Show isn’t a bad place to start through Oct. 22. And if you’re not in Texas, other upcoming auto shows include Sacramento, CA; Charlotte, NC; Albany, NY; Phoenix, AZ; Orlando, FL; Las Vegas, NV; Los Angeles, CA, and Indianapolis, IN. And, if you’re not shopping for a CUV, well, there’s always the Truck Zone. 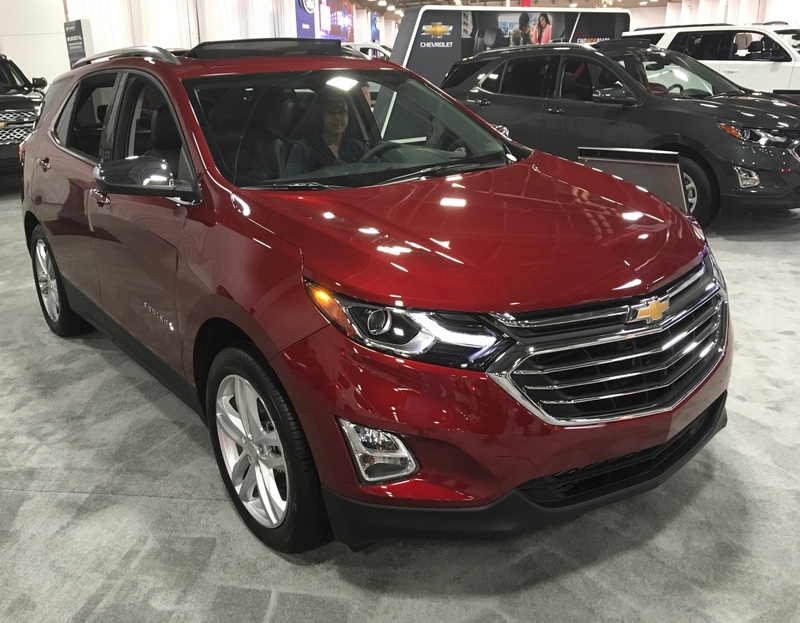 The 2018 Equinox was Chevrolet’s entry at the Texas fair.